I just recently was on a short “vacation” because I had a few extra days off school and obviously over those few days I accumulated some books. Luckily not an over alarming amount but just three books which I think is a pretty good amount. Please comment any books you recently got or are going to get soon! Oh and it would mean a lot of you checked out my last post How To: Write a Novel and comment if you want more blog posts like that! 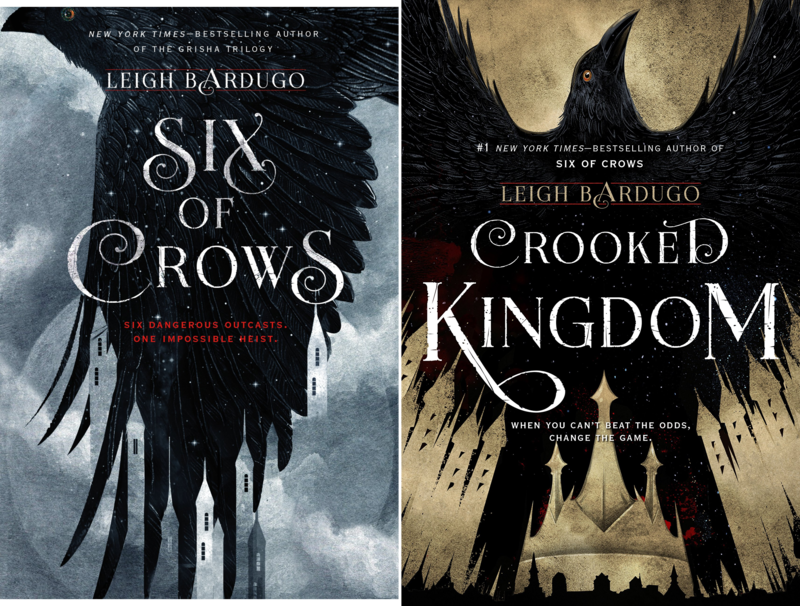 Six of Crows by Leigh Bardugo is the first book in her newest series. I have seen this everywhere on YouTube and it has gotten so many amazing reviews that I was dying to buy it for myself and now I have and I am so excited to read it! I am not really sure what it is about but I know I will love it. Shadow Kiss by Richelle Mead which is the third book in the Vampire Academy series. 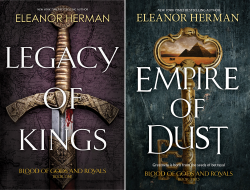 I recently finished the second one so I got the third one to continue on because I am really enjoying the series! I like how easy it is to read and I am excited to see what happens next. Shatter Me by Tahereh Mafi is the final book I purchased and is the first book in the Shatter Me trilogy which is absolutely amazing. I also recently read all three of these books but I borrowed them from the library so I finally got myself a copy of the first book and I am so excited to have it. 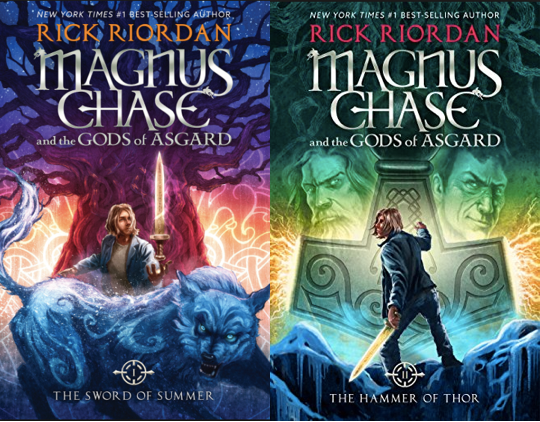 Hopefully soon I will be getting the rest of the trilogy…once I get some money again. Thanks for reading my book haul, I hope you liked it!